Amazon's line of Prime Exclusive smartphones is continuing to grow. 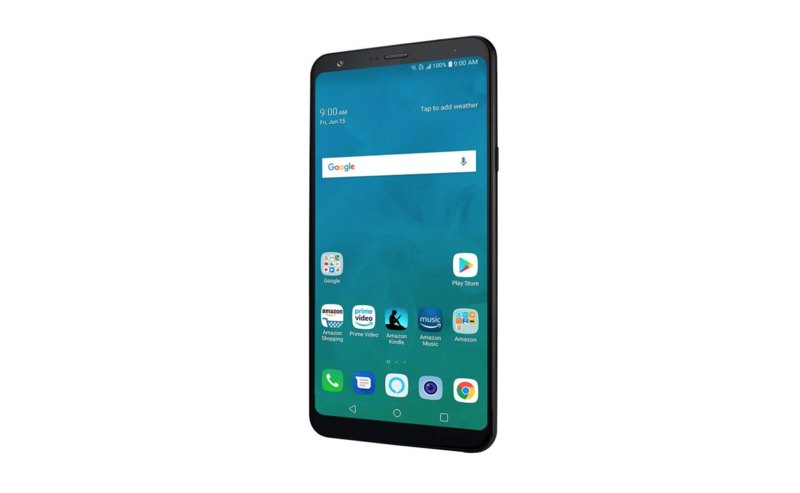 Most recently, the LG V35 ThinQ unexpectedly joined the lineup. 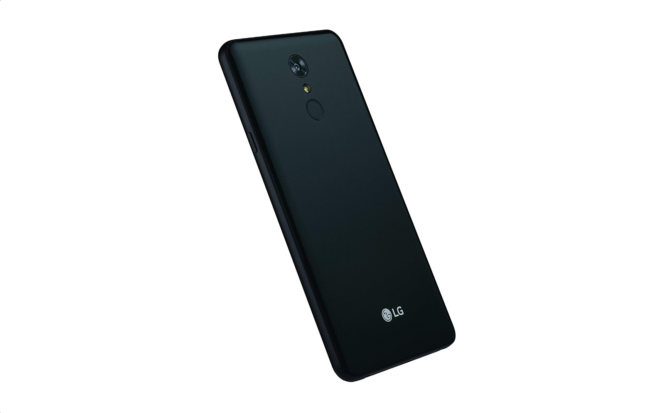 The latest phone to become available in Prime Exclusive flavor is another LG phone, the Stylo 4, though it's much more budget-oriented and a lot cheaper at $249.99. The Stylo 4 became available at T-Mobile earlier this month, so this isn't its first introduction to the US market. As a recap, it sports a 6.2" 1080p display, a Snapdragon 450, 3GB of RAM, 32GB of storage with microSD expansion, a 13MP rear camera, a 5MP selfie-shooter, and a 3,300mAh battery. Interestingly, while the MetroPCS and T-Mobile models only have 2GB of RAM, the specs are otherwise the same. 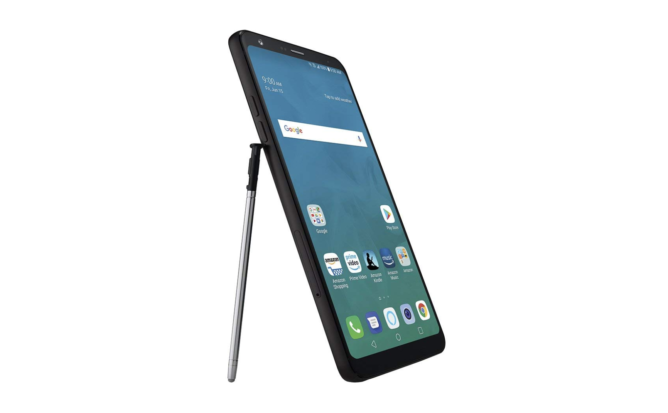 As you might have guessed from its name, the Stylo 4 has a stylus. No, it's not nearly as fancy as the one in the Galaxy Note8, and it looks barbaric when compared to the Galaxy Note9's rumored Bluetooth S Pen, but if you like taking notes or drawing with a pen, this might sway you over some other mid-ranger. Amazon has listed the Stylo 4 Prime Exclusive at $249.99. Like with all Prime Exclusive phones, this can only be purchased by Prime members. Monthly payments are available (five payments of $50) if you'd like to go that route. This variant will work on all four major US carriers (AT&T, Sprint, T-Mobile, and Verizon).